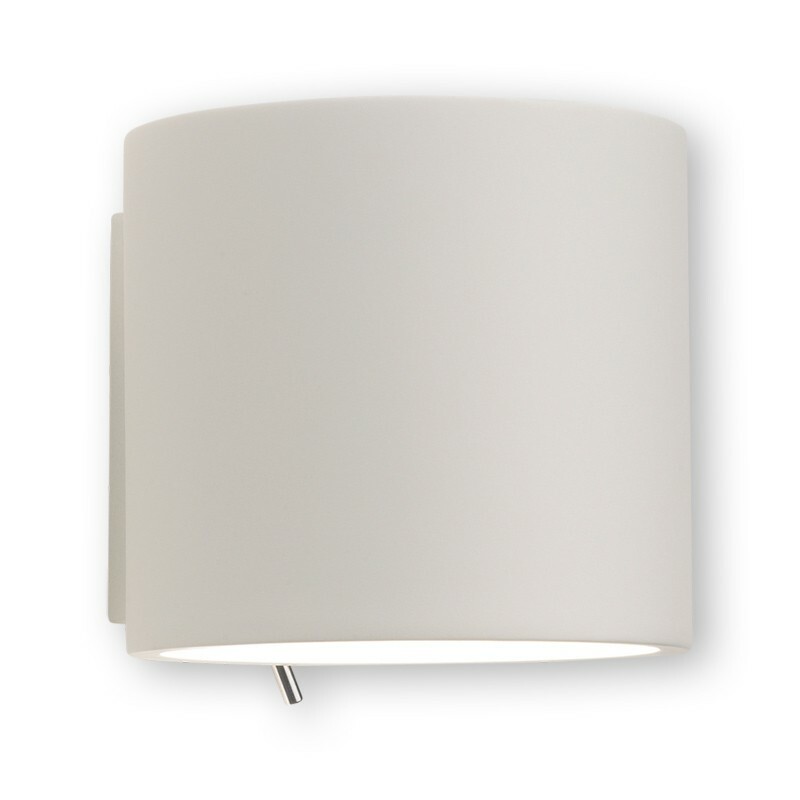 Enhance your living room with this switched interior wall light. Perfect to have your guests wondering where you got such a beautiful light, this item looks sensational on the wall and is beautifully finished in white plaster. To take it one step further, this charming plaster light can also be painted using an emulsion paint - you can have this light matching with the rest of your home decor if you so desire.